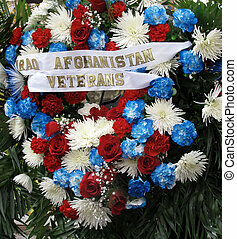 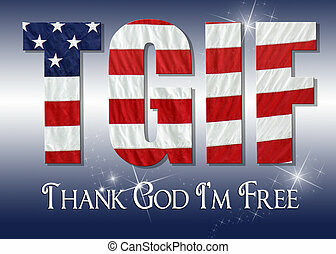 Veteran\'s day tribute. 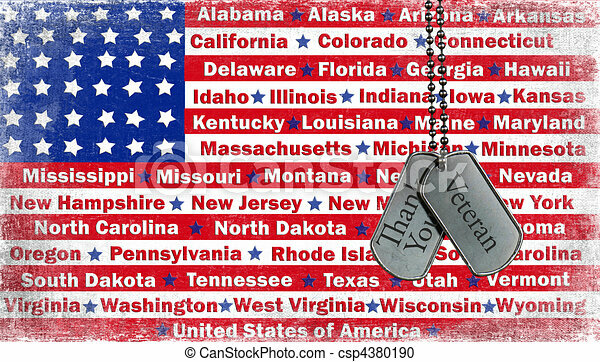 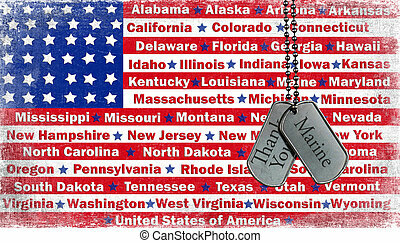 Tribute to veterans on dog tags. 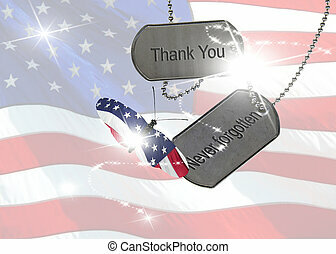 Tribute to veterans on dog tags. 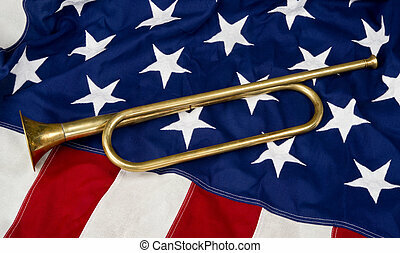 Brass bugle on a American flag. 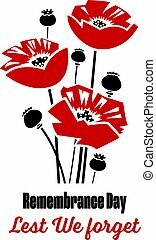 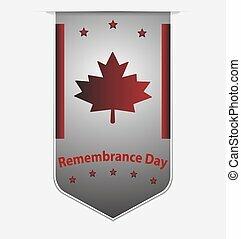 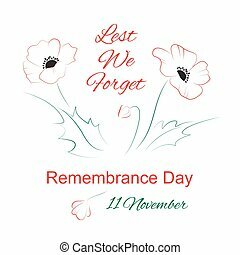 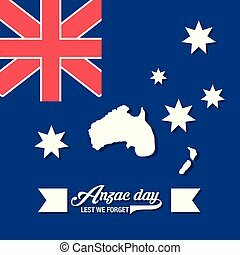 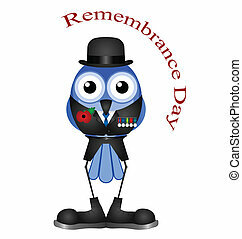 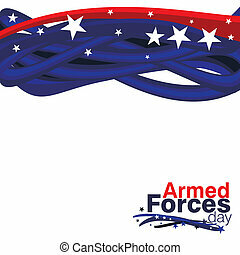 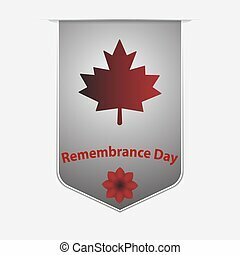 A Remembrance Day card in vector format. 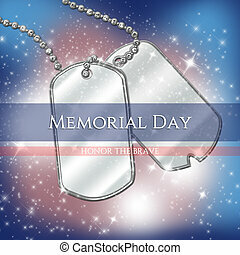 Tribute to a marine on military dog tags. 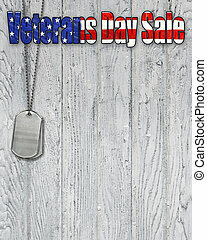 Patriotic flag Veterans Day sale sign with military dog tags on weathered wood. 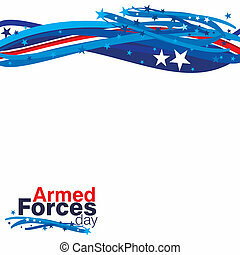 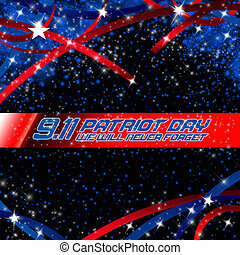 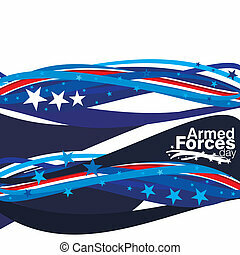 Patriotic flag tribute on blue gradient background. 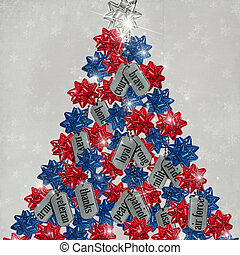 Military dog tags and patriotic bows on Christmas tree. 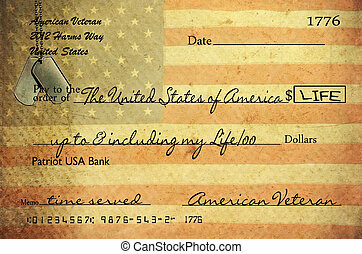 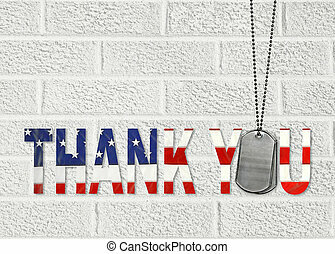 Veteran's check to the government with vintage texture. 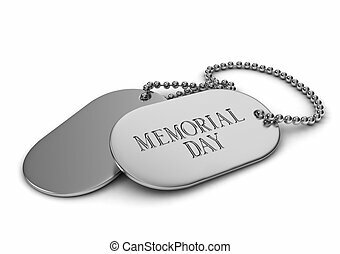 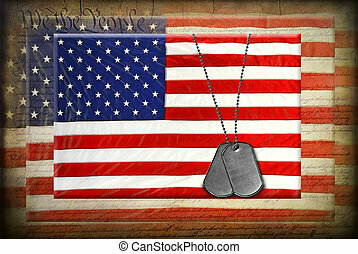 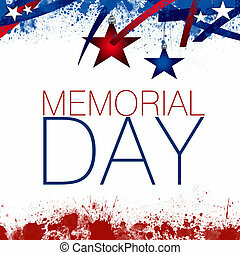 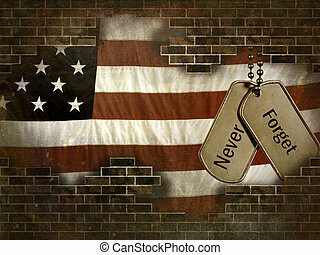 Tribute to American military on dog tags with flag background. 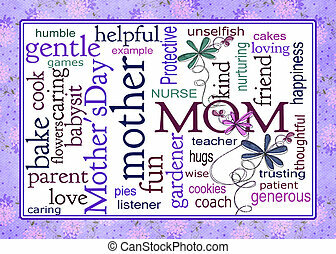 Colorful word art tribute for Mothers. 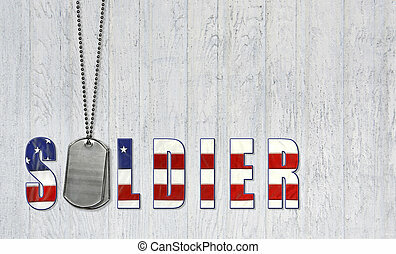 Military dog tags with flag font on weathered wood for tribute to American soldier. 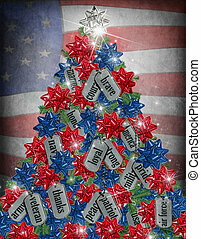 Christmas tree with dog tags and bows and flag background. 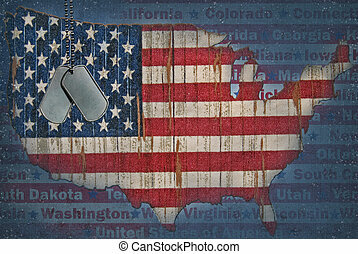 Grungy textured overlay on American flags with military dog tags. 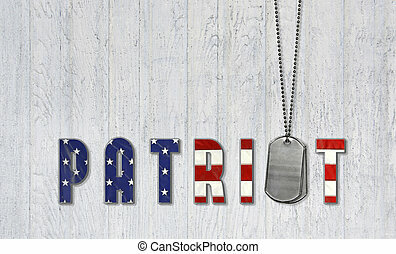 Military dog tags with United States flag. Military dog tags on American flag map.